Remember Me game is a new open-world action-adventure with stealth elements, that is going to be released in May, 2013. 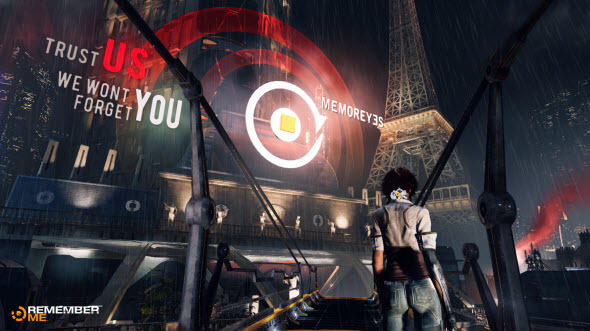 The game is developed by Capcom studio, and its plot will take place in New-Paris of 2084. Here every person has a special chip, where all his memories are stored. Using this chip, you can share your memories or somebody can steal them. 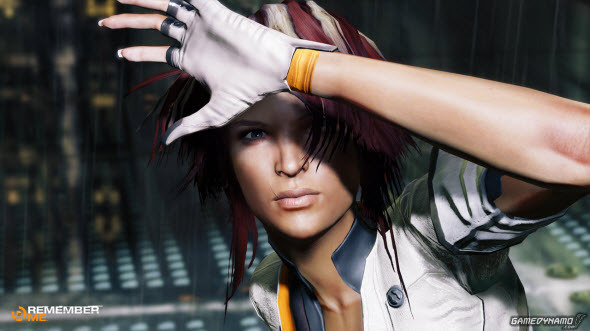 Hilin - the protagonist of Remember Me game - is a hacker, and she can stole any memory from any chip. But someone erased her own memories, and now she is going to find out the truth and fight against the system. Remember Me game will be released for PC, Xbox 360 and PlayStation 3 in May, 2013. And the other day the developers revealed new Remember Me trailer. Enjoy and don't forget, that on our YouTube channel you can find more interesting gaming videos and lot of content is waiting for you in Facebook community.